The name of the museum is program in itself and its mission: In Timisoara in December 1989, the Romanian revolution began. Even though the Securitate Secret Police used violence against the protesting people, the idea continued and spread within a few days to the capital, Bucharest. After 22 years, the people wanted to get rid of the Ceausescu regime, his surveillance apparatus, the suppression of freedom of speech and their poverty. The party headquarter was raided. That same month, the dictator was executed after a summary trial. 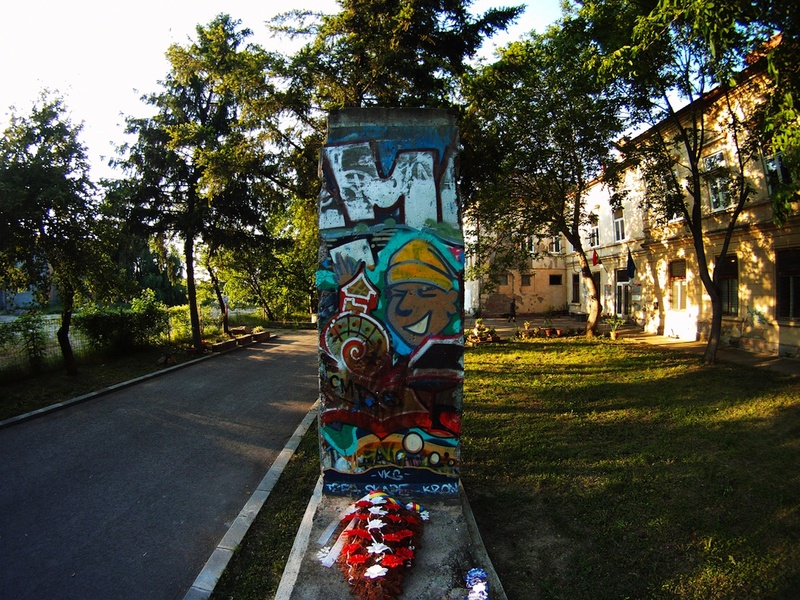 The memory of these events and the memory of the victims is preserved for future generations at the Museum of the Romanian Revolution of 1989. 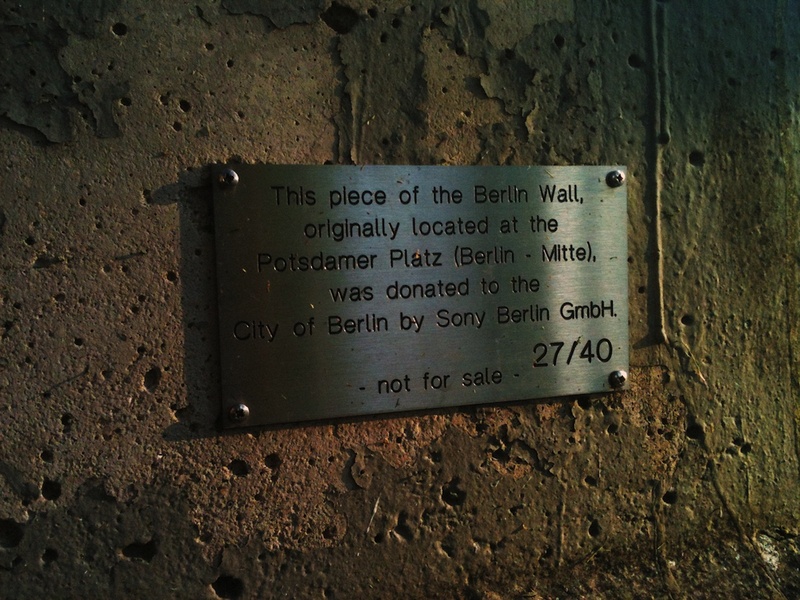 In addition to numerous memorial sites in the cityscape there is a Wall segment since 2012. The erection was suggested by the German National Foundation for the Study of the SED dictatorship.